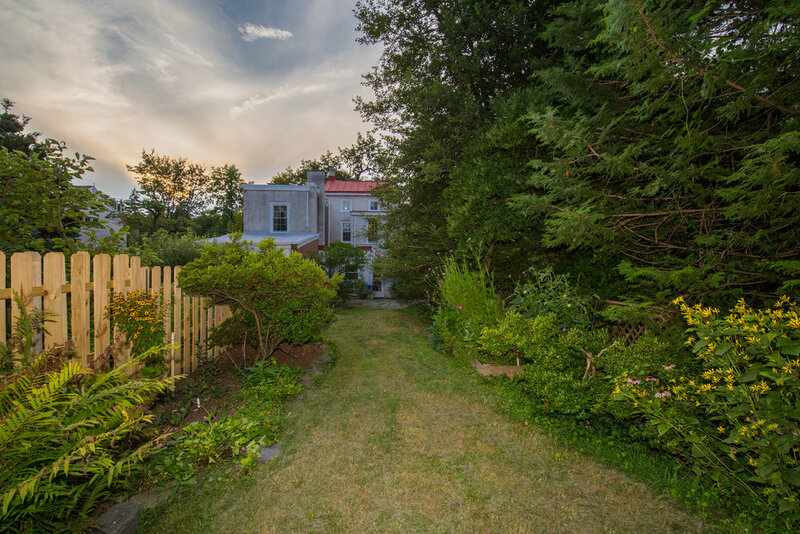 Bright and beautiful West Mount Airy twin, located just steps away from the Cresheim Trail. This elegant and stylish 4 bedroom home has large windows and beautifully maintained original hardwood floors. 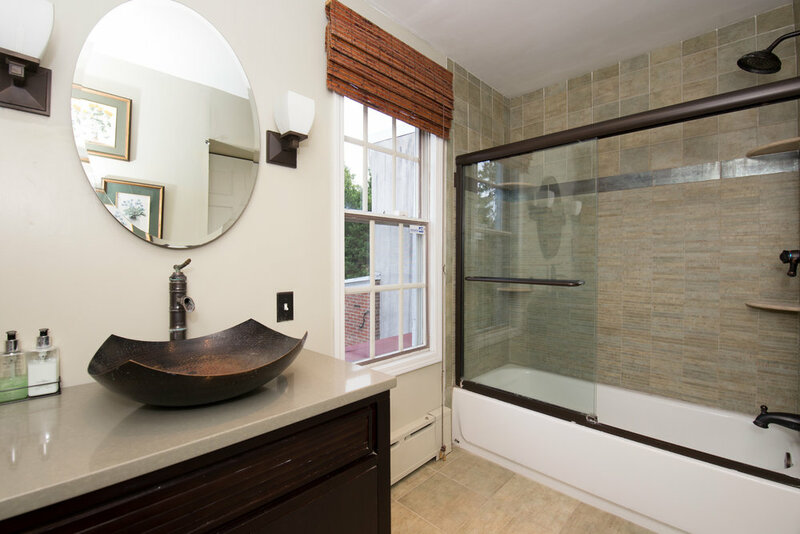 The main level has an open flow and a tastefully renovated kitchen plus powder room. The kitchen picture window leads you to a secluded rear garden filled with mature plantings and summer flowers, a perfect spot for outdoor entertaining or simply reading a book while dozing in a hammock. 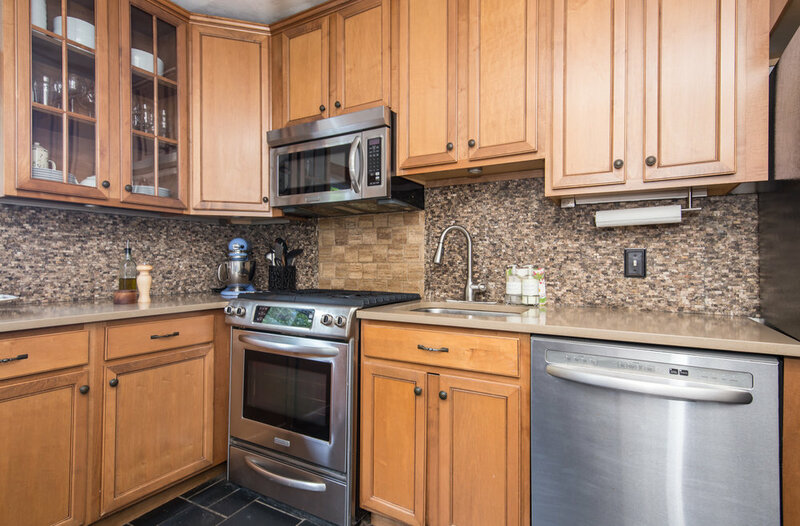 The upper levels consist of four nice sized bedrooms with ample closet space and newly remodeled full bath. 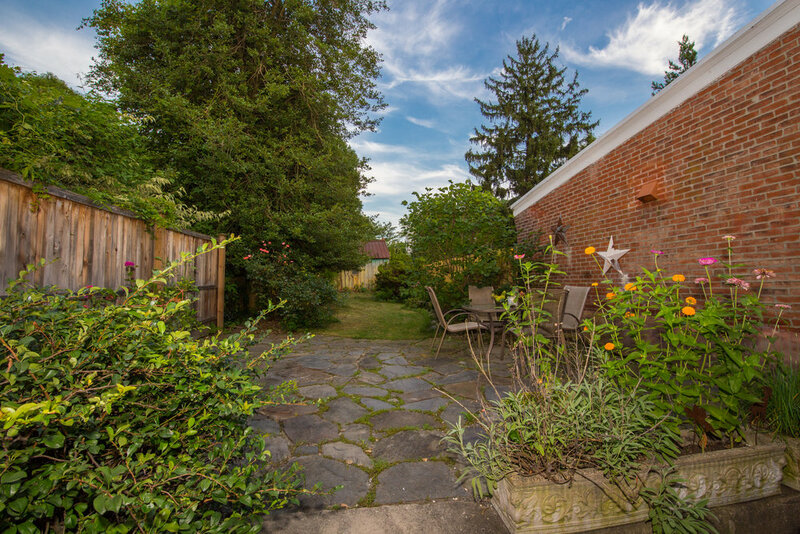 Situated on the border of Chestnut Hill and Mt Airy, the front steps are just a short walk to trains, shops, restaurants, and the gorgeous Wissahickon Valley. An absolute classic!